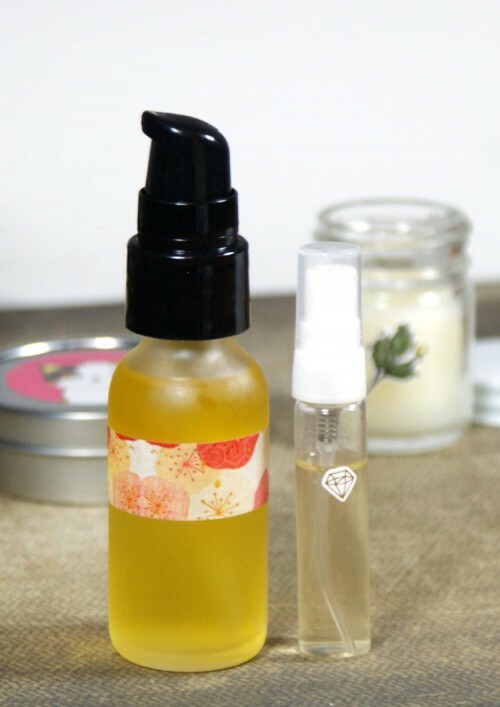 A simple cleansing facial oil for maturing skin. I’ve found that as I’ve aged, choosing the right products for my skin can be challenging. Not only has my skin changed but it’s also aging. And believe me, no one wants to age. Thinning skin and wrinkles are two of my prime concerns. And as someone with sensitive skin I can’t always use products I might be interested in. So choosing natural skin care options is a priority for me. As such, one of the simplest ways I’ve found to remove makeup (when soap and water are too harsh or just won’t do the trick) is oil. Not only will oil conquer waterproof mascara and eyeliner in addition to the other cosmetics you use on your face, but it also won’t strip your skin of the natural oils that help to keep your skin balanced. Stripped skin, of course, can lead to the overproduction of oil as your skin tries to compensate for the oils it’s lost – and in some cases this can lead to acne breakouts. 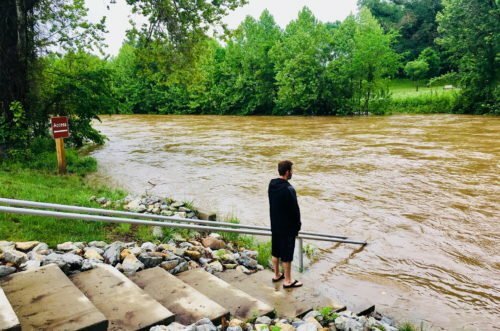 And, if you’re like me, you realize that in your 30’s and 40’s (I turn 42 this June!) 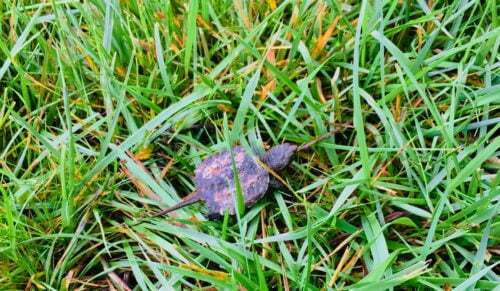 that acne absolutely follows you into adulthood. 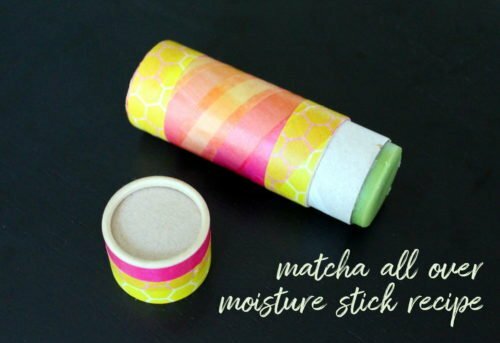 Therefore one of my favorite makeup removers is also one of the simplest. 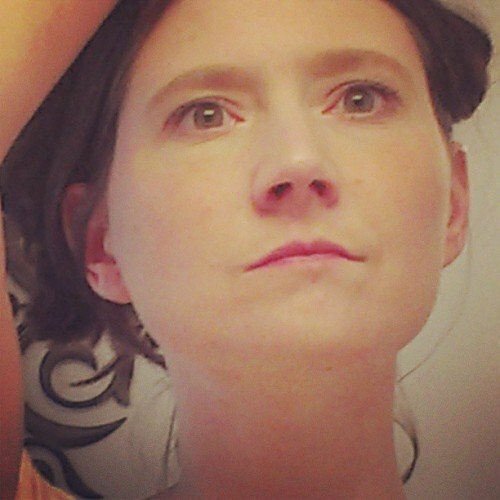 Because I have aging skin (which is at points more mature than I am at heart!) I like to use argan oil. Argan oil has natural anti-aging properties that help to restore skin’s elasticity, soften wrinkles and fine lines, and restores nutrient content to skin cells. Argan oil also naturally nourishes and moisturizes skin. And, because argan oil is non-comedogenic, it won’t clog pores! 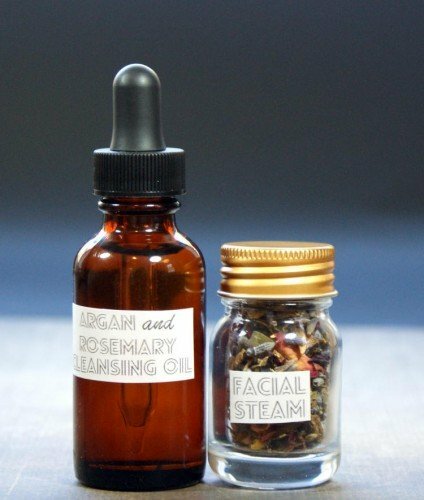 How to make your own argan cleansing facial oil. If you have acne prone skin, you can add a blend of natural acne fighting essential oils to argan oil instead. Simply combine 4 drops of tea tree essential oil, 6 drops rosemary essential oil, 3 drops lavender essential oil and 2 drops of lemon essential oil to 1 oz. of organic argan oil in an amber glass bottle and shake to mix. 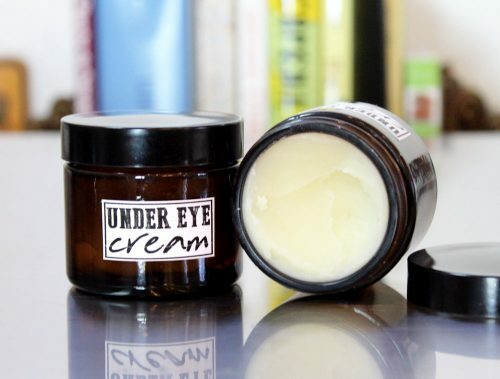 To use apply a small amount to clean fingertips and massage onto face and closed eyelids. Use a dry or barely damp washcloth to gently wipe away dirt, oil and makeup leaving only clean, soft skin behind. If you have tough to tackle skin issues elsewhere, you can also apply several drops of your argan cleansing facial oil to clean skin and massage into the problem areas as you would a facial moisturizer or serum. Then simply remove any remaining residue from your hands by rubbing them onto the ends of your hair or smoothing onto your hair from scalp to end for extra shine. Once you’ve cleaned your face, follow with toner (if desired) and a natural anti-aging moisturizer. 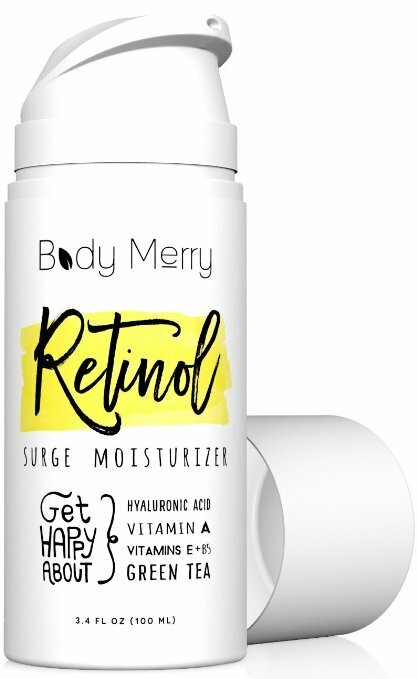 If you’re looking for a great natural anti-aging moisturizer that won’t break the bank, try Body Merry’s Retinol Surge Moisturizer. It’s made with natural and organic ingredients such as Plant Derived Hyaluronic Acid to comfort and hydrate your skin while ingredients like Wildcrafted Green Tea, Organic Jojoba Oil, Vitamin E, Vitamin B5 and Shea Butter join forces to reveal a brighter and younger looking you. This is the exact same face moisturizer that I’ve been using for the post six months and I love it! 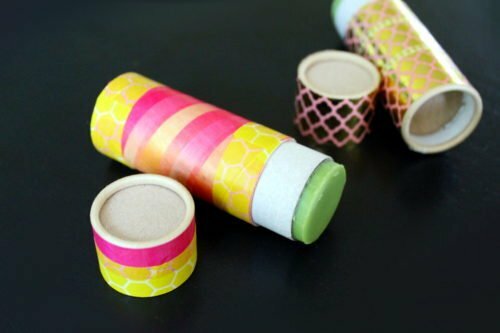 Prefer to buy and not DIY? 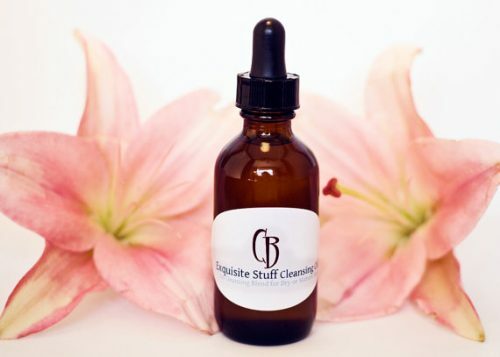 Looking to buy a natural cleansing facial oil? I like this Exquisite Stuff Cleansing Facial Oil from Crunchy Betty. This cleansing facial oil blend is the perfect combination of ingredients for dry or mature (or dry AND mature) skin. And, when you buy the product, you’ll also receive the recipe to make your own! Buy it now here. 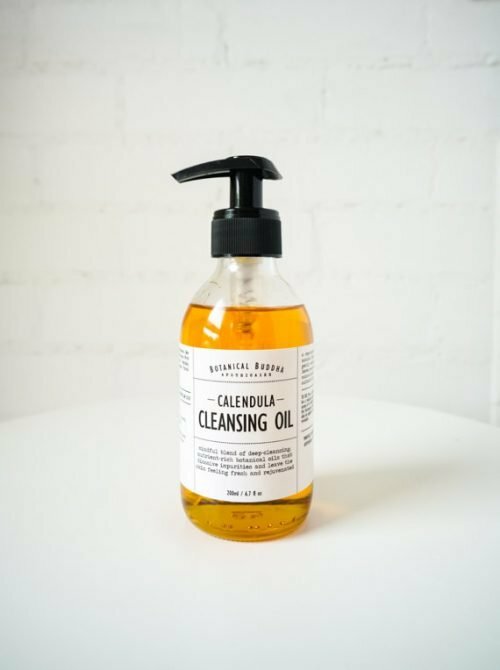 I also like this Calendula Cleansing Facial Oil from Botanical Buddha. This light yet nutrient-rich cleansing oil helps to calm skin as it removes impurities so your skin feels clean and hydrated. 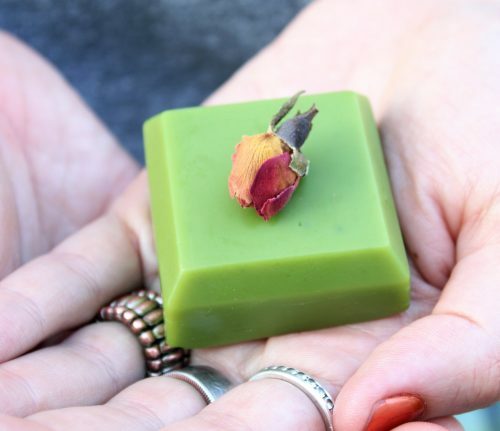 It’s made with a soothing, Calendula-infused base oil along with a trio of enhancer oils – Aloe, Rosehip and Avocado oil – all well-known for their skin nourishing and reparative properties to offer a refreshing and natural alternative to typical soap-based cleansers. Buy it now here. 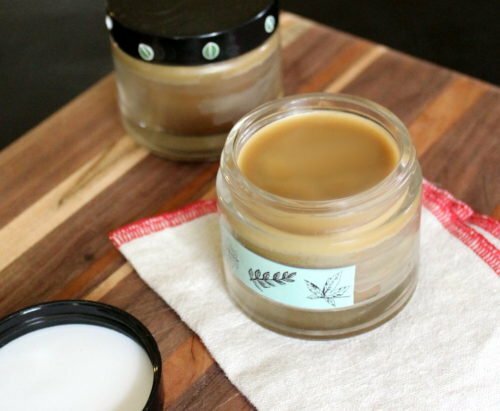 Or Botanical Buddha also makes a honey & coconut cleansing balm that you can buy here. Looking for a face cleansing oil that the entire family can use? 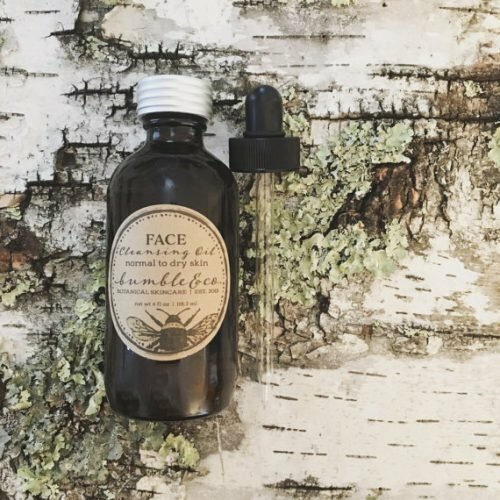 This unisex organic face cleansing facial oil from Bumble & Co. is 100% natural and is made using fine oils that gently deep clean skin. Organic oils of sunflower (infused with calendula + chamomile flowers), macadamia nut, castor, and sesame will open pores, dissolving dirt and toxins, while softening and toning the skin tissue. This formula was created for both normal to dry and oily skin types. Buy it now here. 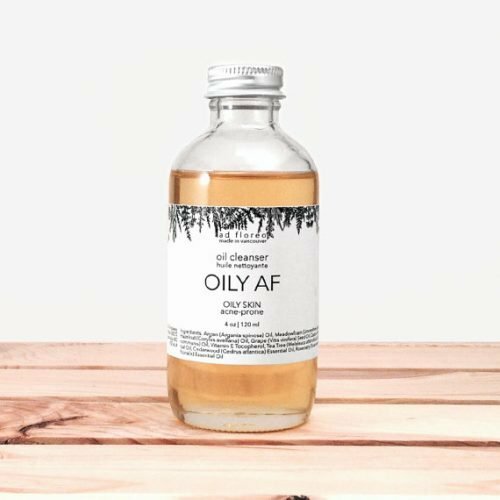 Or if you have acne prone skin, then you’ll definitely want to to give this Oil AF Oil Cleanser from ad floreo a try! 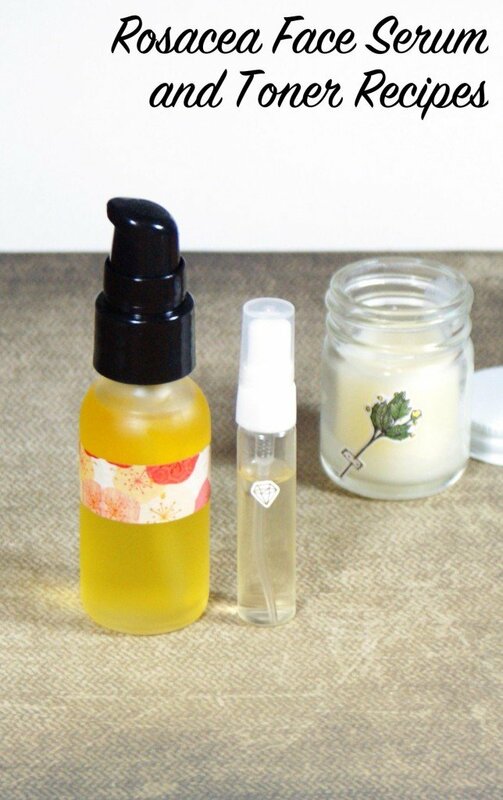 Formulated for oily skin, this facial oil blend gently cleanses without blocking pores. It rejuvenates skin’s appearance and reduces the appearance of imperfections and acne marks. Buy it now here. 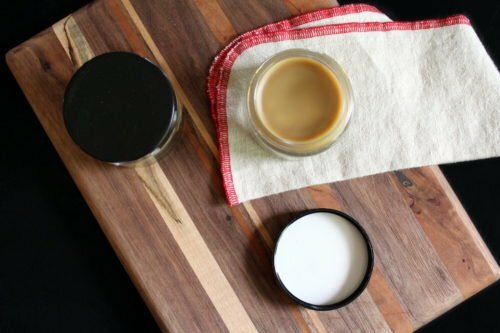 If you like my argan cleansing facial oil recipe, then you may also be interested in learning how to make a simple 3-ingredient Hyaluronic Acid Serum, my anti-aging under eye cream and my anti-aging night cream! 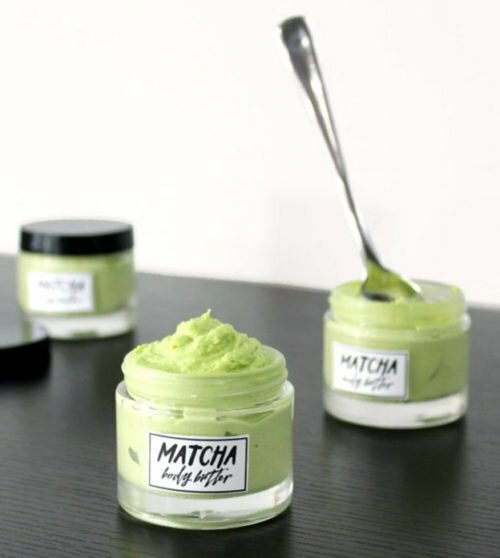 For more great skincare recipes and handmade skincare products like the ones in this post, be sure to follow my boards on Pinterest. 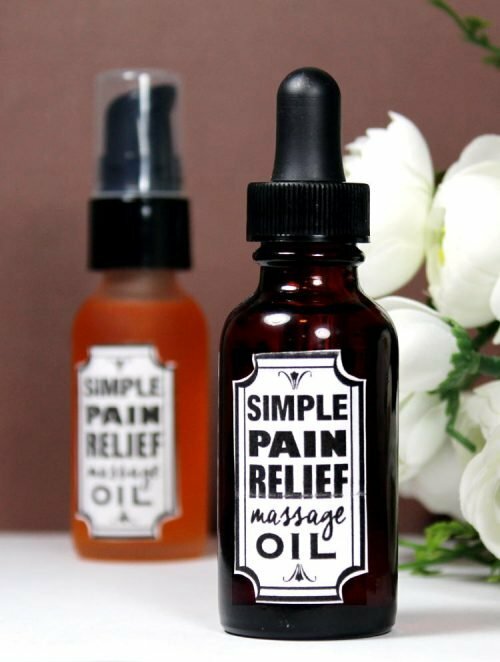 Learn how to make this simple pain relief massage oil recipe to help relax tight muscles, soothe pain and reduce inflammation. This pain relief massage oil recipe is perfect for sore muscles and joints caused by exercise, arthritis and even conditions like fibromyalgia. 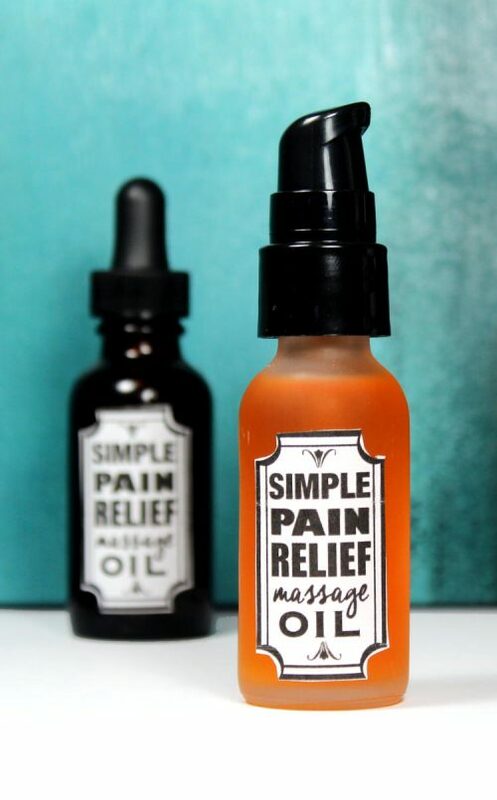 My simple pain relief massage oil recipe is so easy to make and only requires three ingredients and doesn’t require a digital scale to weigh any of the ingredients. Because who has time for that when pain has you out of commission? 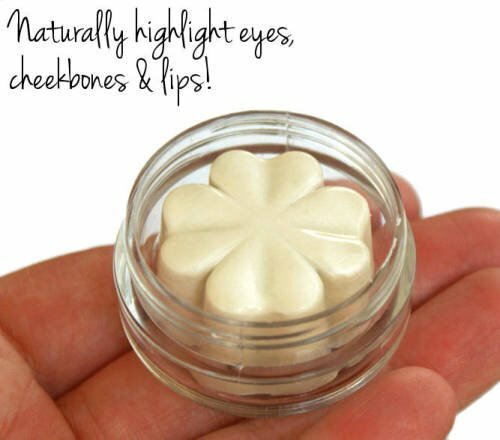 Make your own in under five minutes by simply mixing a few key natural ingredients! Tip: Make this pain relief massage oil even more amazing by infusing arnica flowers in your sweet almond oil and strain prior to use. 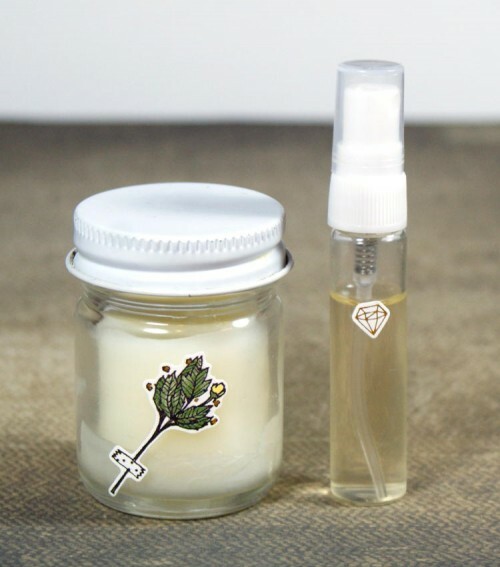 Using a dropper or a disposable plastic transfer pipette, add the drops of both of your essential oils to the bottle with the sweet almond oil. Use a fresh pipette for each essential oil to avoid cross contamination. Screw the lid onto your bottle of pain relief massage oil and shake well to mix. Take care to avoid getting the massage oil in your eyes, mucous membranes and other sensitive areas as the chili seed essential oil will cause it to burn like the dickens. Once your massage is complete, wash hands well with hot soap and water. 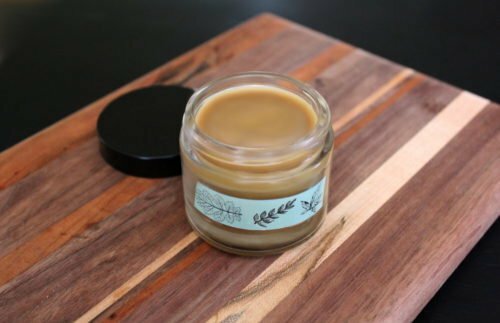 If you like my simple pain relief massage oil recipe, then you may also want to try my other pain relief recipes for making your own chocolate & lavender pain relief salve and my ginger salve for sore muscles for those sensitive to capsicium. Don’t have the resources to make your pain relief massage oil? 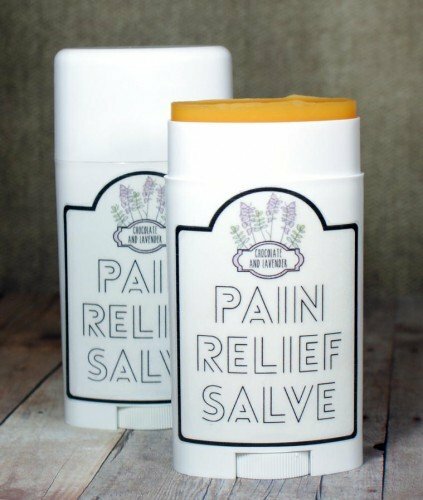 Browse these handmade pain relief salves and pain relief massage oils ready made to buy now from Etsy! If you suffer from rosacea my simple recipes for a rosacea relief serum and toner may be the answer to calmer skin with significantly reduced symptoms. In the end I found that an apple cider vinegar toner combined with colloidal silver and then followed with neem oil worked absolute wonders for my skin. However, the scent of neem oil can be very challenging to tackle. 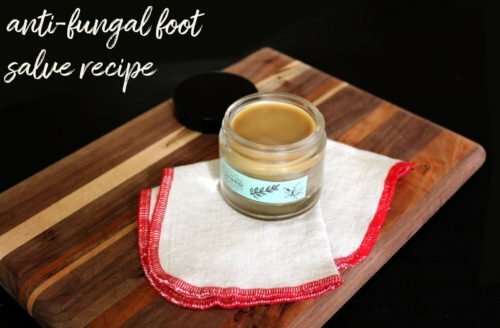 Therefore I created a simple rosacea relief serum recipe that not only conquers the unpleasant smell of neem oil, but also helps to keep skin moisturized. Not only does it work for me – and I really hope you find it helps your skin as well – but I found that my rosacea treatment routine is typically cheaper than most commercial products that treat rosacea. And there aren’t any added chemicals or questionable ingredients. Following are my recipes for making my Apple Cider Vinegar & Colloidal Silver Toner and Rosacea Relief Serum. This rosacea toner recipe is pretty straight forward and you can easily customize the amount based on your container size. I used a mini 4mL glass vial with sprayer (from SKS Bottle & Packaging) for the toner pictured here. 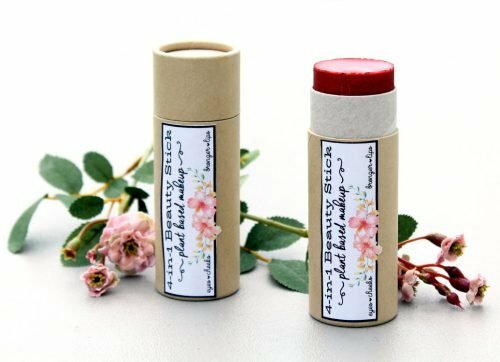 I think this size works great as a travel size toner! However, for everyday use you may want to go with a 2 – 4 oz. glass jar with a sprayer. 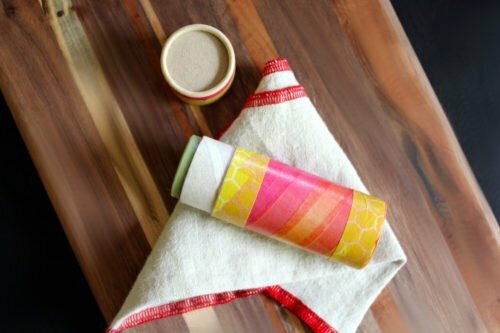 Alternately you can also use a bottle with a traditional lid and apply the toner with a cotton ball. Simply combine two parts apple cider vinegar with one part colloidal silver and shake to mix. Spritz this toner evenly on your face after cleansing – you may want to consider my Argan Oil & Rosemary Facial Cleansing Oil Recipe – then immediately follow with my Rosacea Relief Serum. If your neem oil has solidified – it does solidify at cooler temperatures like coconut oil does – place the container of neem oil in a pan of hot water until it melts. Using plastic transfer pipettes or a dropper, measure out (in drops) each of the essential oils and stir into the oils. Finally, use a small funnel or your transfer pipettes to fill a 1 oz. glass bottle. I specifically used a really cool frosted 1 oz. round glass bottle with a pump that I got from SKS Bottle & Packaging here. Use clean hands or a cotton ball to apply one to two pumps of your rosacea relief serum evenly to your face immediately after applying toner. Follow with your regular skin care products or makeup. 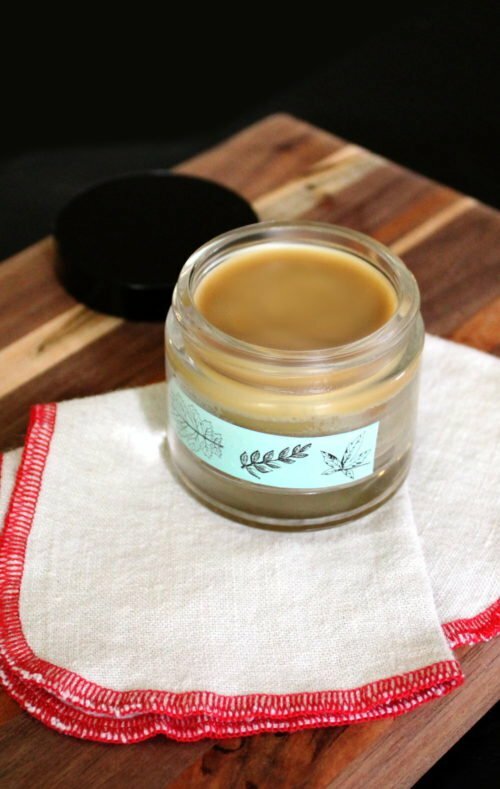 If you liked my skin care recipes for making your own rosacea relief serum and apple cider vinegar toner, you may also enjoy my simple homemade skin care recipes for making your own natural salve, homemade body butter and exfoliating sugar scrub. 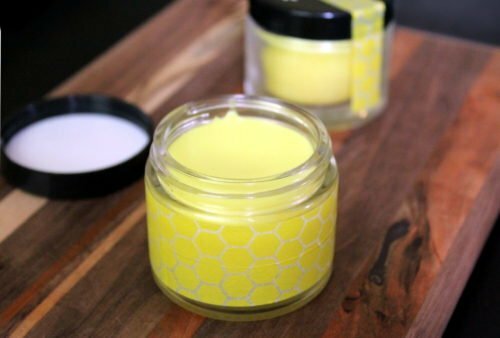 Each of these simple homemade skin care recipes can be made with just two ingredients each and all three recipes share one of those two ingredients in common. 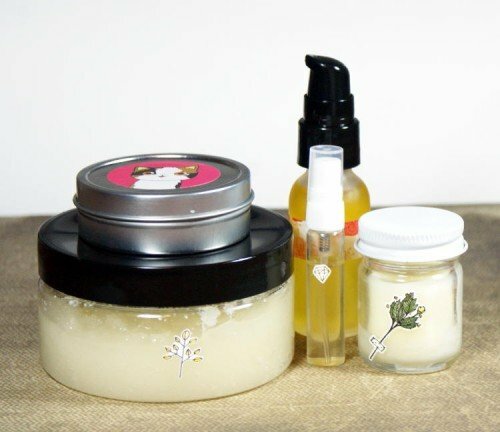 For even more of my homemade skin care recipes, be sure to follow my DIY Bath and Body board on Pinterest. You can also find and follow me on Blog Lovin’, Tumblr, Facebook, Twitter, G+ and Instagram.